There is no denying that general practice is facing tough times. Practices are operating in an increasingly difficult financial climate, patient expectations are higher than ever and there are growing numbers of targets and local objectives to meet. If that wasn't bad enough, recent events have also seen GPs blamed for rising A&E attendances by health secretary Jeremy Hunt. Coupled with the 2013/14 contract imposition in England, GPs could be forgiven for thinking the government of the day is less than supportive of the profession. GPs are clearly worried about where general practice is heading. 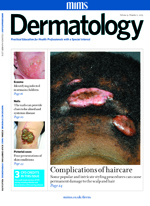 The results of our exclusive survey (page 6) show that 77% believe their practice's ability to offer patients the care they need has been reduced by the 2013/14 contract changes, findings reflected in a recent RCGP poll (page 11). It's not difficult to find the doom and gloom, but you also don't have to go far to find examples of practices delivering outstanding patient care. 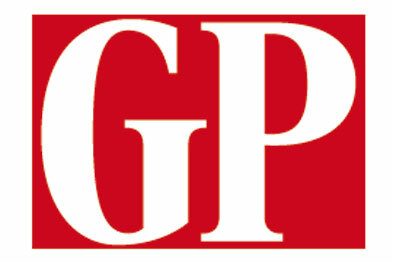 This week's issue of GP features details of the six winners of our annual GP Enterprise Awards (see page 47). In association with the RCGP and our sponsors the MDU, the awards aim to seek out and highlight some of the best initiatives in general practice, which other surgeries could adopt to help improve working practices and patient care. The standard of entries this year was exceptional (for the first time we have recognised five practices as highly commended), which shows that practices across the country are rising to meet the many challenges the NHS faces. It is not always the multi-million pound schemes that bring the biggest benefit to patients. Smaller, local initiatives, which focus on the priorities of patients and local communities, or help to streamline local processes and administration, can - and do - make the greatest difference. Innovations like those highlighted by the GP Enterprise Awards have been the hallmark of general practice for years and show why GPs are valued by the public - and why they should be by the government. GPs could be the solution to many of the NHS's problems. Mr Hunt needs to work with the profession, rather than criticising it, if he really wants to improve the NHS.